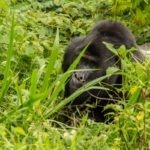 This whole other world beyond the Savannas and arid plains was gazetted in 1932 though formally established in 1993 to protect a large area of a diverse tropical rain forest that caters for all the primatologists dream on their Uganda safari tour.The Kibale forest national park forms a continuum with Queen Elizabeth National Park to the south creating a 180 km (110mi) long corridor for wildlife between the remote southern sector of Queen Elizabeth in Ishasha home to the tree climbing lions and Sebitoli in the north of Kibale National park. 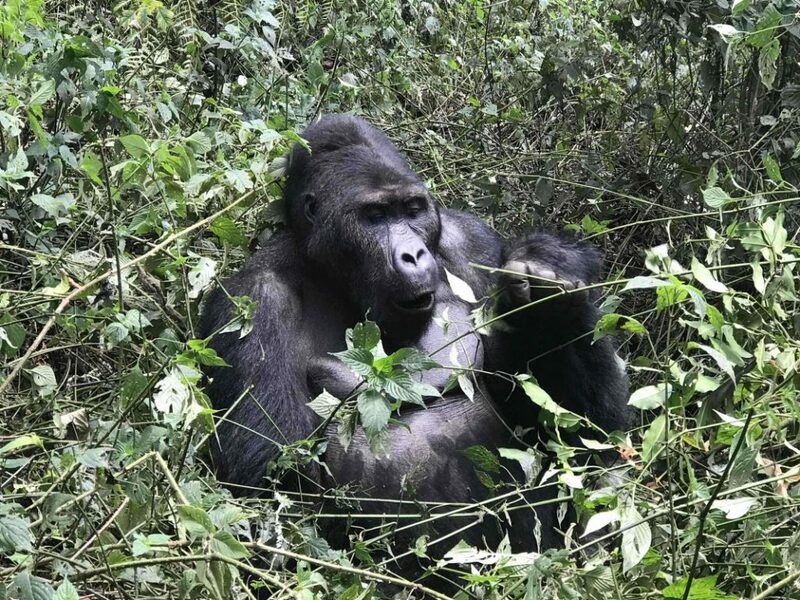 The best time for your Uganda Chimpanzee trekking safari is during the dry months of December – February and June -July when the trails are dry and trekking chimpanzees is easier and the other wildlife is also out to find water in the park therefore easy to sight. 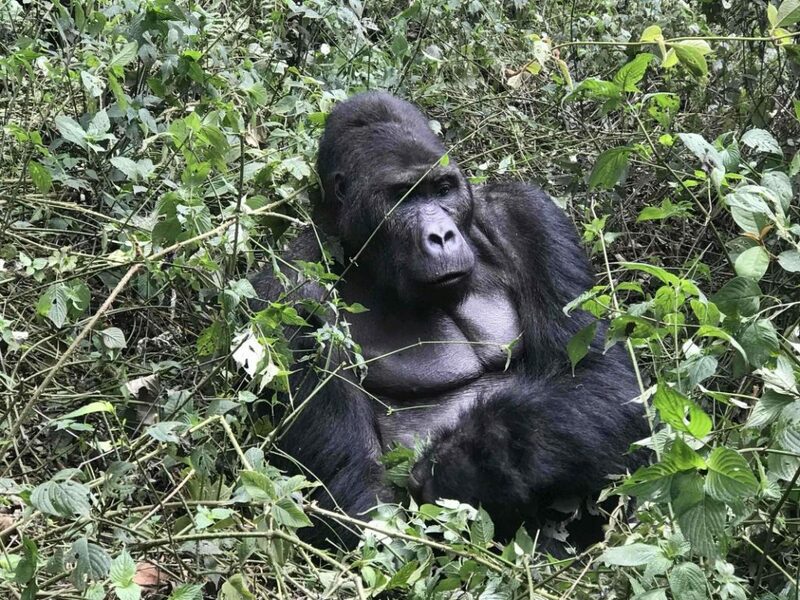 These seasons are however busy with large numbers of tourists trekking the Chimpanzees and Gorillas at Bwindi impenetrable forest therefore booking your permit early is advisable. 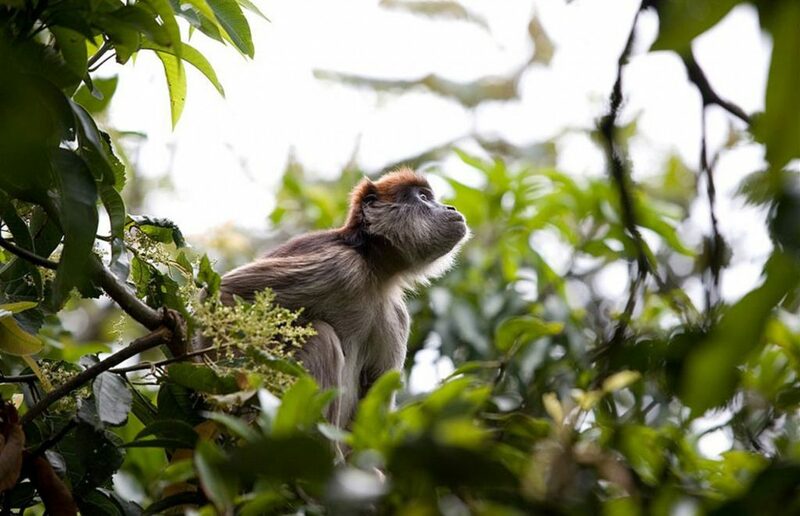 The primatologists and birders dream never fails to come true with about 13 primate species, about 1450 chimpanzees, 70 mammal species about 372 bird species hosted in more than 351 tree species. 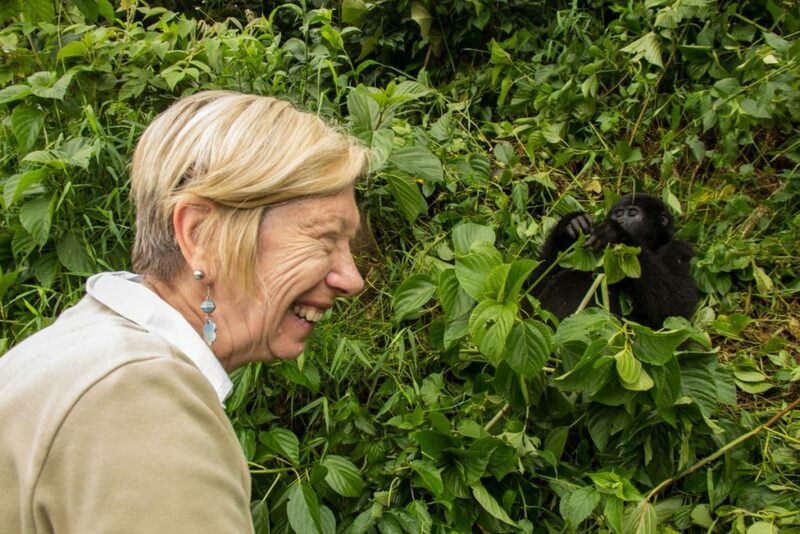 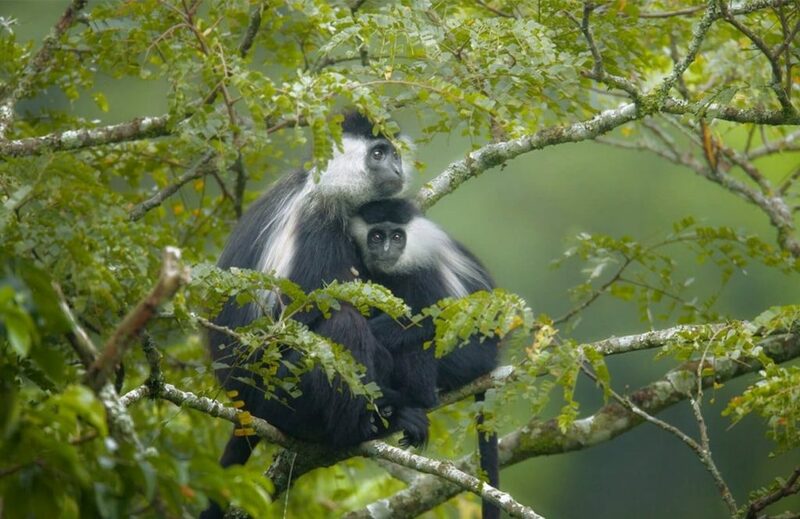 Uganda tours to Kibale forest national park mean encountering the worlds primate capital. 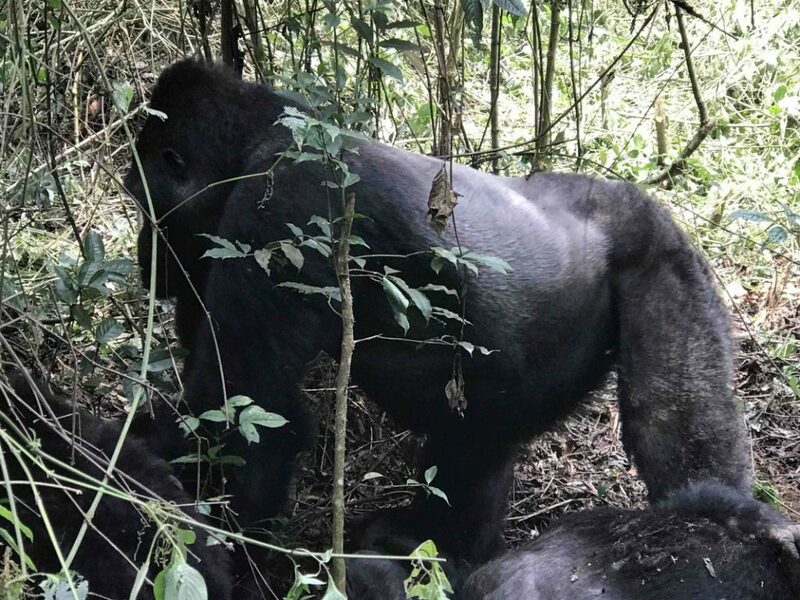 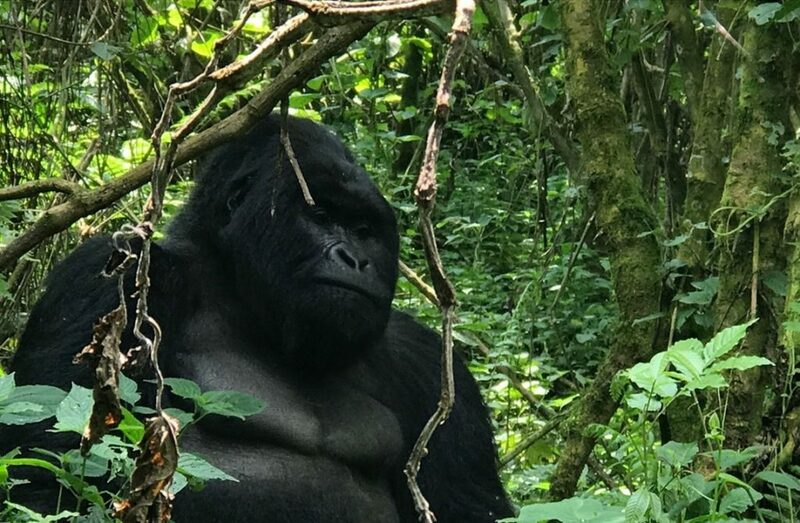 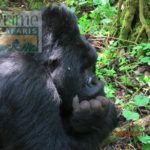 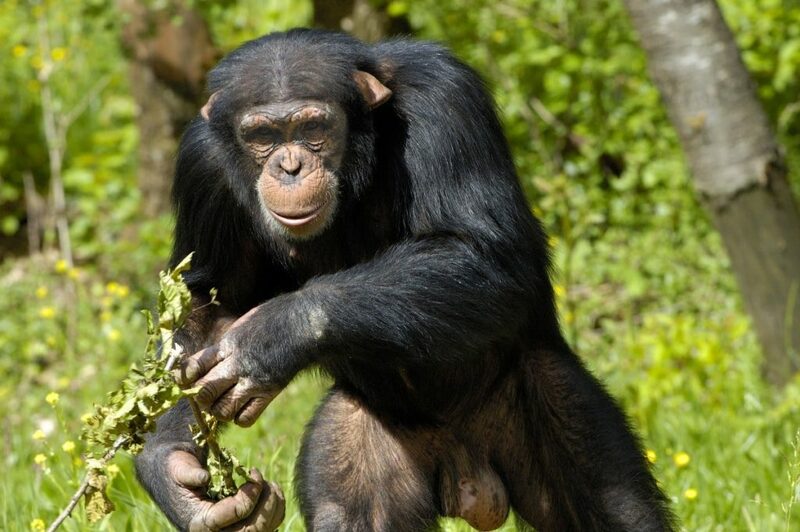 is the famous activity associated with Kibale forest national park which is the most hair rising of all activities as you get to have a close look at our closest relatives about. 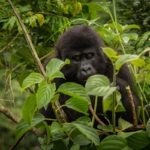 There’s more than just a rainforest with patches of grassland savanna and swamps, the inhabitants of this lush forest with a close look at their relatives on your Chimpanzee trekking Rwanda safari, Chimpanzee trekking Congo safari, Chimpanzee trekking Tanzania safari and chimpanzee trekking Kenya safari making the forest worth exploring. 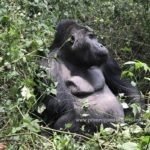 It is a great experience having an all-day Chimpanzee habituation with a habituated gorilla group at Kibale forest national park Uganda. 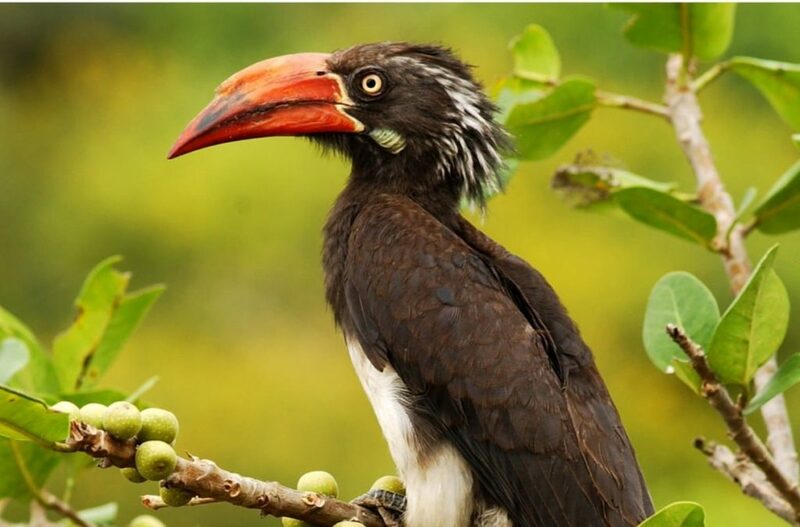 are perfect at the park with over 325 bird species giving the bird enthusiast a thrilling moment as they watch the various birds and listen to the wonderful sounds from the woods. 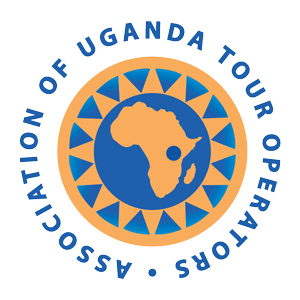 The must tick birds on your bird list include the Albertine endemics like the black-capped apallis, blue headed sunbird, dusky crimson wing, red-faced woodland warbler, purple-breasted sunbirds and the ground thrush endemic to Kibale Forest national park Uganda. 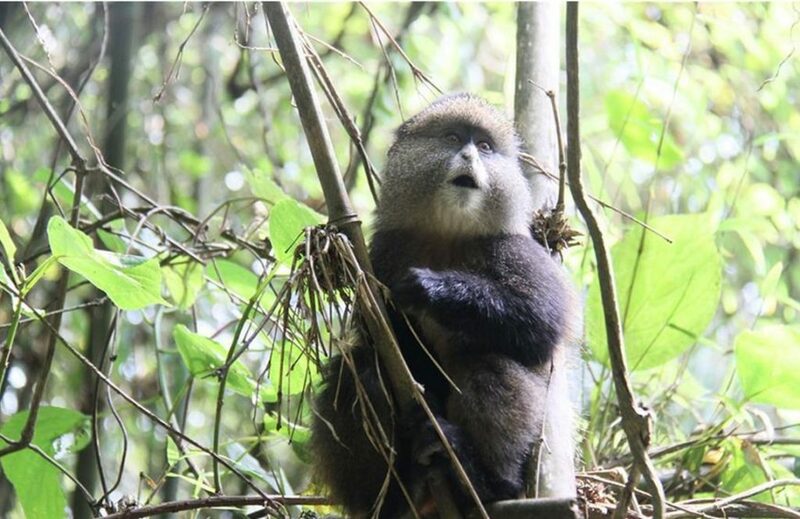 Nature walks and night walks give everlasting Uganda adventure safari memories around the park and guided night wildlife viewing for about 1 and ½ hours with the equipped rangers using their spotlights to see the forest come a live at night with a mazing creature like Bush babies.Uganda mountain hiking tours that traverse the height of the park ranging from 1,100m(3,600ft) to 1,600(5,200ft) above sea level on a length of 766sqkm where the tourist sleeps in a different area each night outside the park. 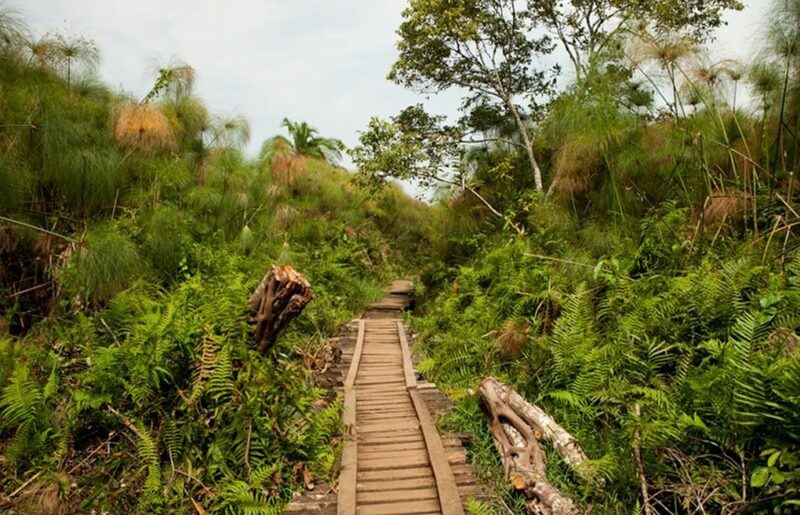 There’s also a half day 12km hikes during the dry season. 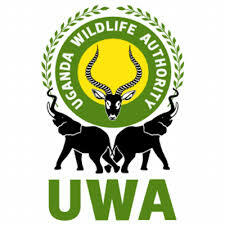 are rewarding with cultural encounters with the natives of this region as you visit the beautiful “Amabere Ga Nyina Mwiru” caves literally meaning “breasts of Nyina Mwiru” that gained their name after King Bukuku of Toro cut off his daughter Nyina Mwiru’s breasts and got them thrown in this cave following a prophesy that she was going to get married and have a son who was going to kill the King and take over power. 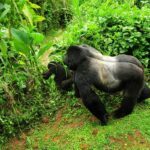 Sprawling in Southern Uganda is the world’s premier Chimpanzee trekking Uganda safari destination– Kibale forest National park. 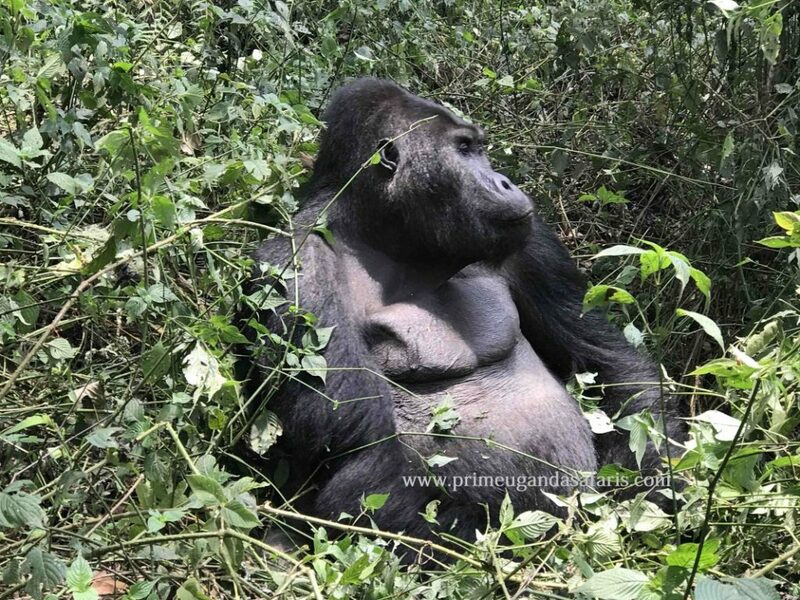 This park where the West African jungle meets East Africa covers an area of 766sqkm protecting the moist ever green rain forest an amazing home to the Chimpanzees and 12 other primates making it one of the best parks for your Wildlife Uganda safari. 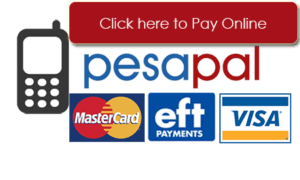 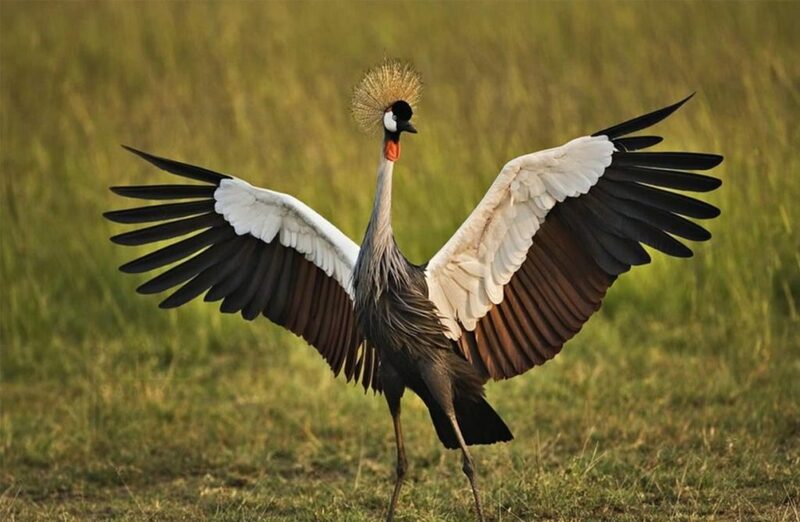 The highest peak is at the parks northern tip about 1,590meters above sea level and the lowest point is 1,100meters on the floor of the Albertine rift valley. 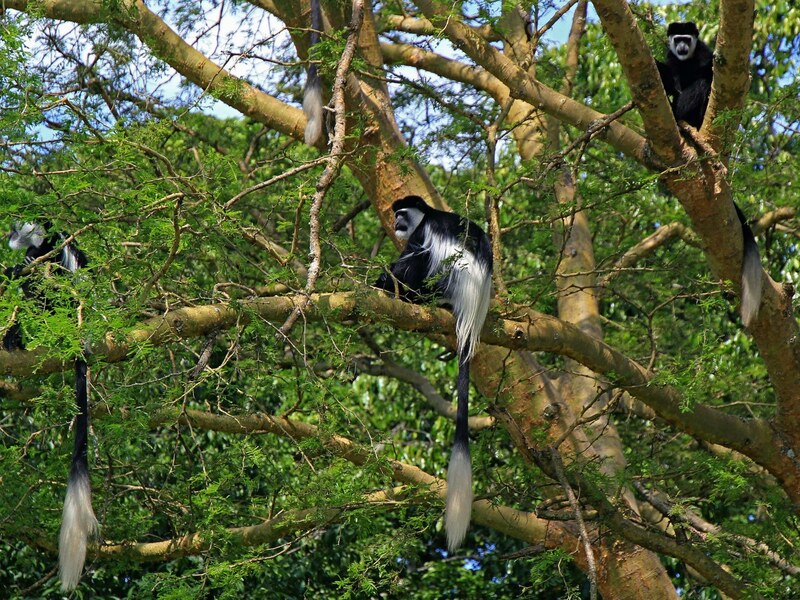 The national park has a diverse array of landscapes between 1,100m(3600ft) to 1,600m(5,200ft) one of the remaining expanses that contain both lowland and montane forests. 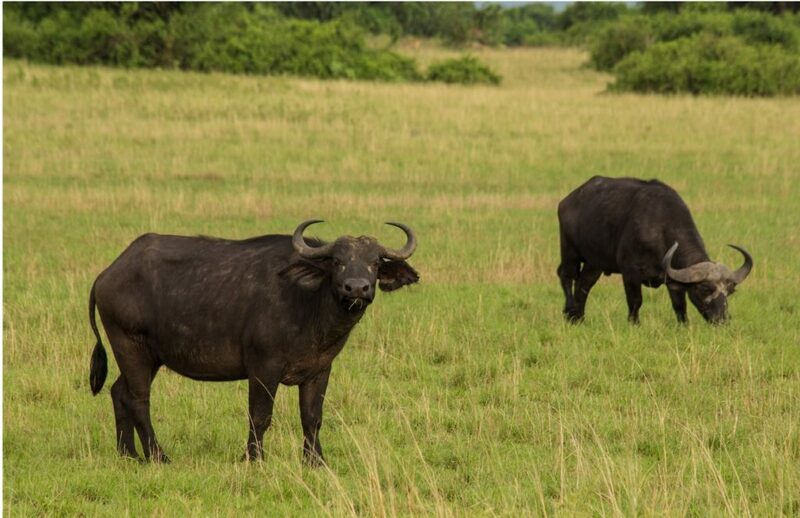 The average annual rainfall Is 1700mm in the wettest areas of the park during the months of March- May and September – November. 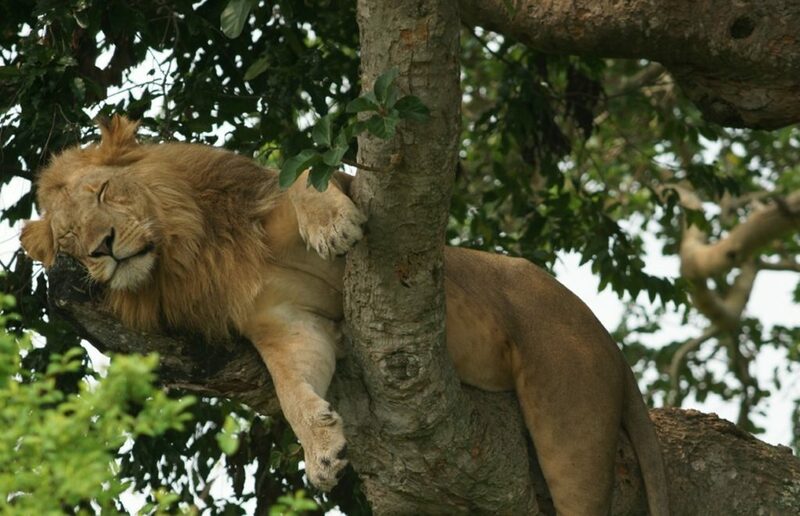 Average temperatures range between 14 to 270C and high in the lower South. 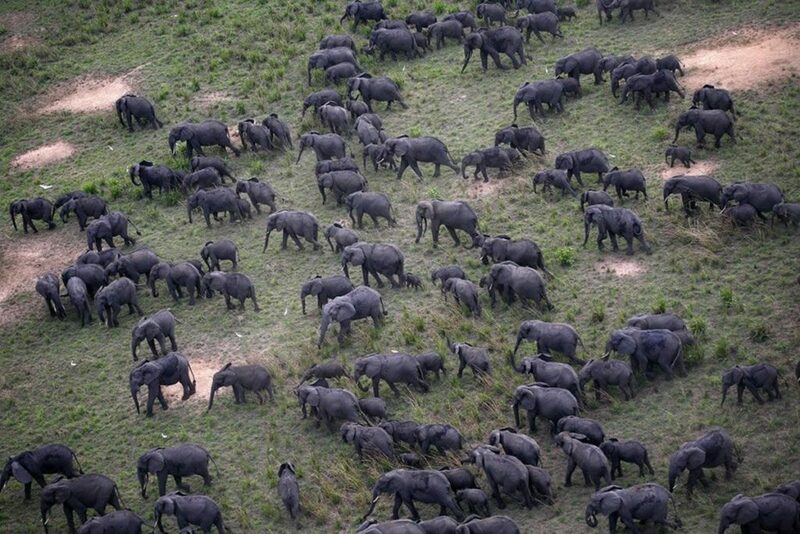 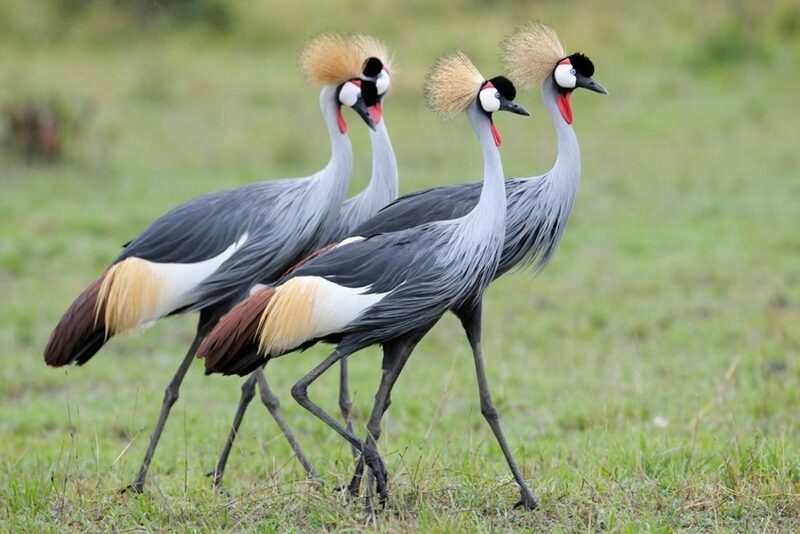 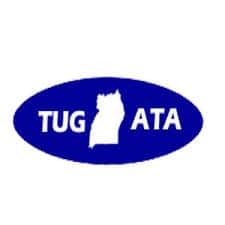 The area is inhabited majorly by 2 tribes that is the Batooro and Bakiga.The southern part of Uganda where Kibale forest national park is located gives one of the most rewarding safari in Uganda as there lies the tranquil Ndali-Kasenda crater area, Queen Elizabeth National park, Rwenzori mountains national park, semuliki national park and Toro-Semuliki wildlife reserve all blessed with unique natural beauty. 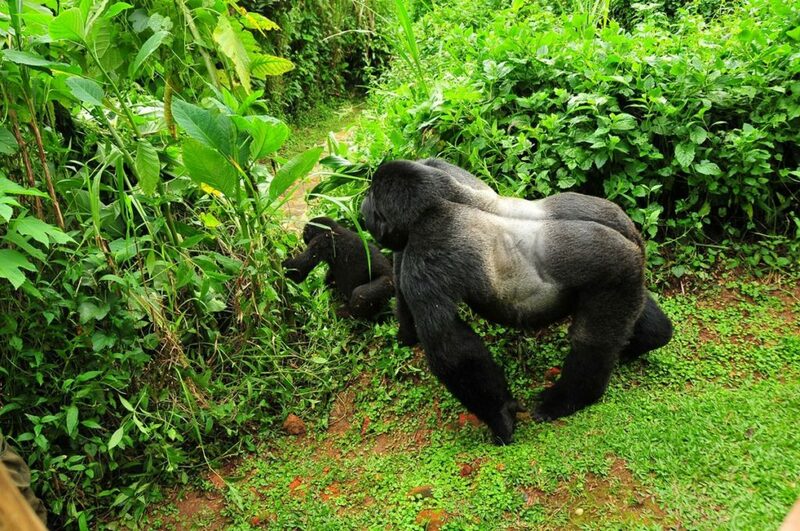 near Kibale forest national park include Crater safari lodge 1.9km from the parks center at 619,895UGX per night. 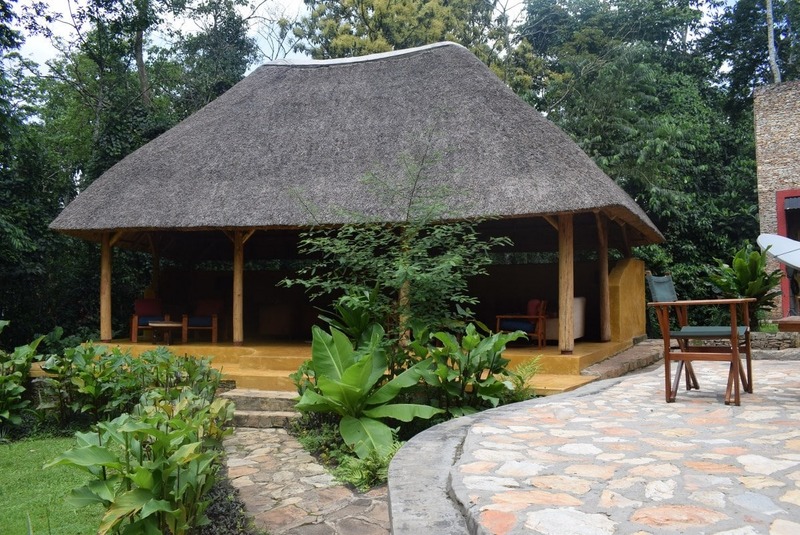 Isunga lodge 9km from the park is 353,243UGX per night. 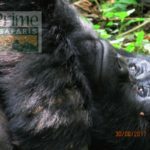 Primate lodge is at the heart of Kibale forest national park with standard cottages at about 882,743UGX per night with top notch services. 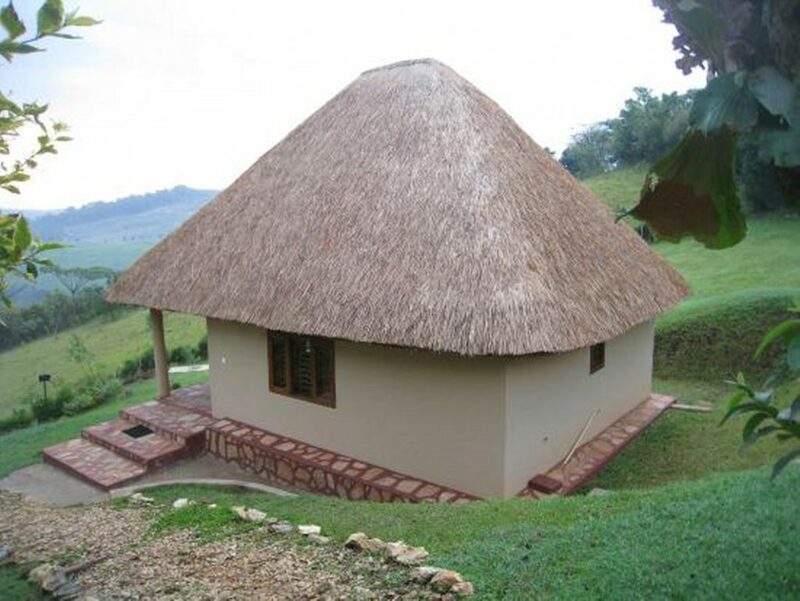 near Kibale forest national park include Kluge’s Guest farm 3.1km from the parks center at 178,227UGX per night. Koi Koi lodge in Kasusu 1.9km from Kibale UGX157,333 per night. 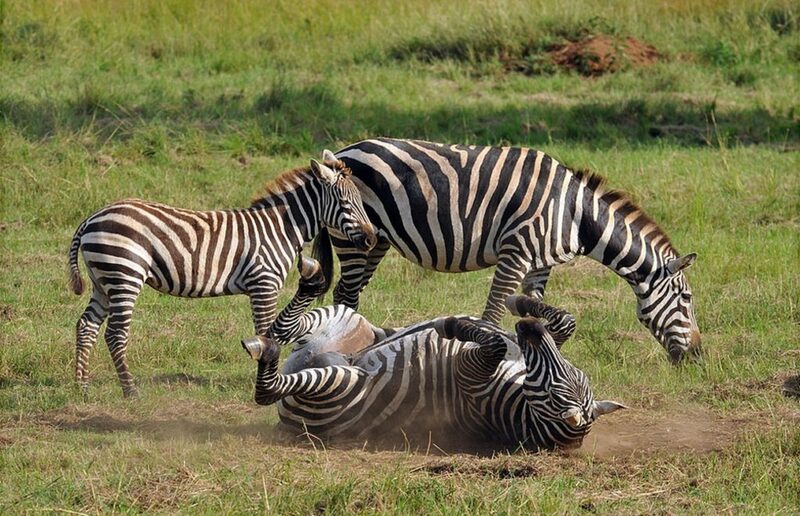 near Kibale forest national park, Rweteera safari park is just 7.9km from Kibale forest national at 141,600UGX per night. 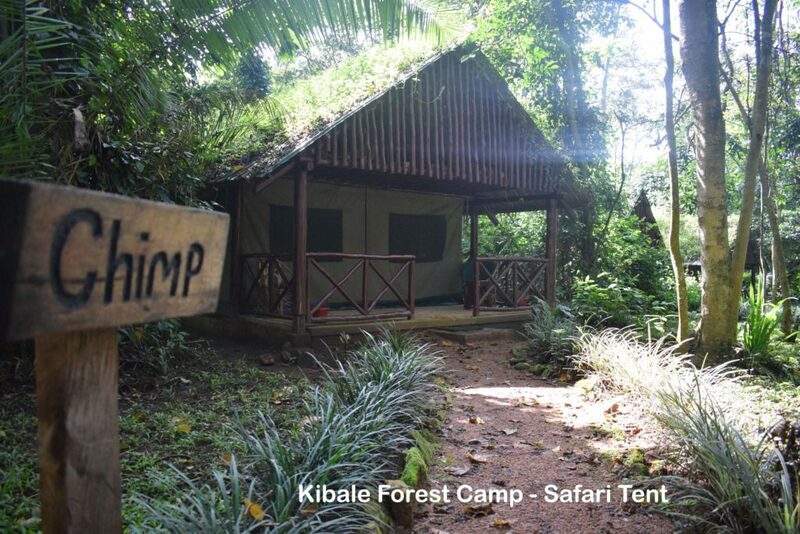 Ecolodge Uganda campsite is 12.7km from Kibale forest national park on the rim of Kifuruka crater lake.